Afterward, the representatives elected a new member. The Boca House of Representatives had a busy agenda last Friday at its weekly meeting. A Florida House candidate spoke with House members before they discussed bringing food trucks to campus in April and elected their 51st representative. To start the meeting, Speaker Marianne Alex introduced Matthew Spritz, a candidate for the Florida House District 89, which includes FAU. While an undergrad, Spritz was a Student Government member at Emory University, later attending law school at New York University. He previously served as a Florida House staffer and as a legislative aide. Spritz, a Republican, talked about his experiences ranging from lawyer to potential future Florida politician. This is his first political campaign. Following a Q&A with Spritz, members discussed the “Housing Lawn Food Truck” bill. Rep. Kerete Paul and Rep. Tanner Johnson wrote the legislation. If passed, the bill will bring food trucks to the Boca campus Housing Lawn Friday, April 20. The event’s total cost comes in at $4,335, with the bill split evenly between the Resident Student Association and the House Contingency Fund. The association advocates and puts together events for residence hall students while the fund consists of money set aside for possible future expenses. Speaker Alex then sent the bill to the Campus Action Committee for further review. It will be voted on at the next House meeting. Representatives also swore in a new member, junior biology major Jared Stern. Members asked Stern how he’s involved with clubs on campus. “I was president of the Accounting Student Association,” he said, adding that he wants to increase club visibility. The House now has 51 members, it can have no more than 62. 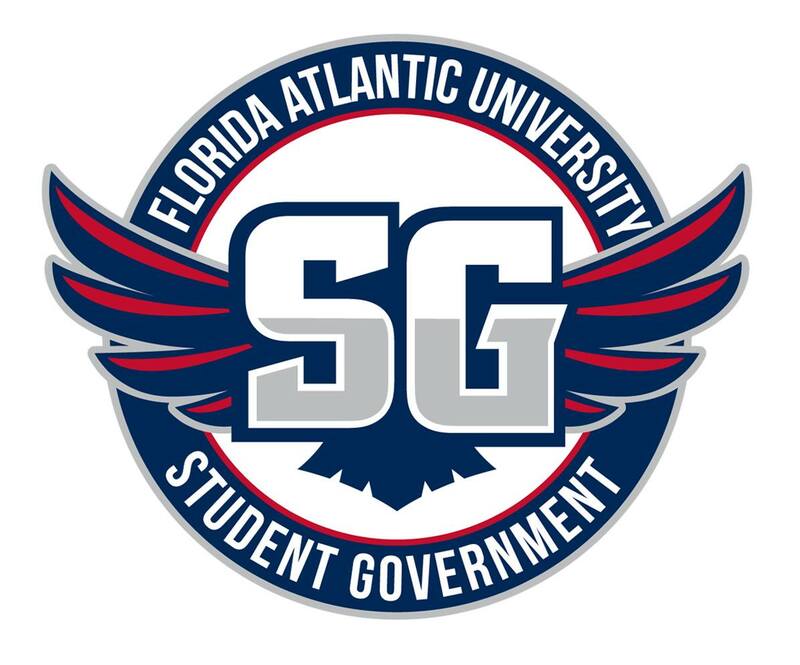 There will be no meeting this Friday, March 30 as House members will be out promoting the university during Choose FAU Day, when over 1,000 prospective students will visit campus. 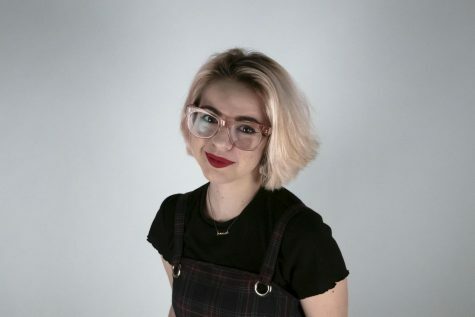 Sophie Siegel is a contributing writer with the University Press. For information regarding this or other stories, email [email protected].